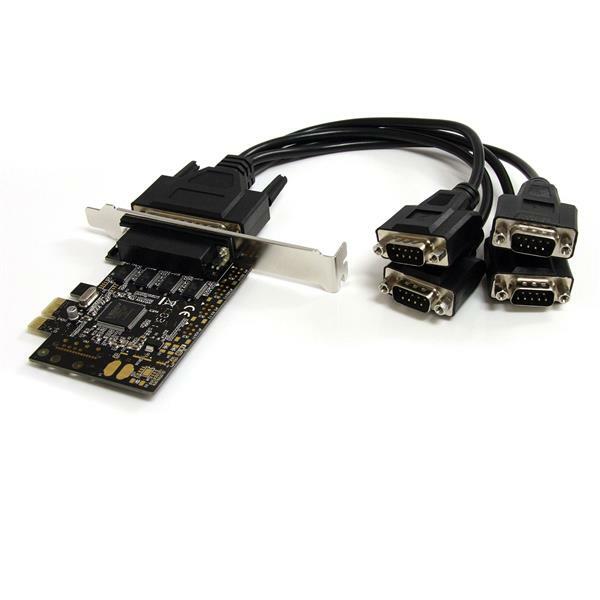 The PEX4S553B 4-Port PCI Express Serial Card (with breakout cable) lets you add 4 RS232 serial ports using a single PCIe expansion slot, with an included 1-to-4 cable enabling you to add 4 serial ports to a single low profile slot. 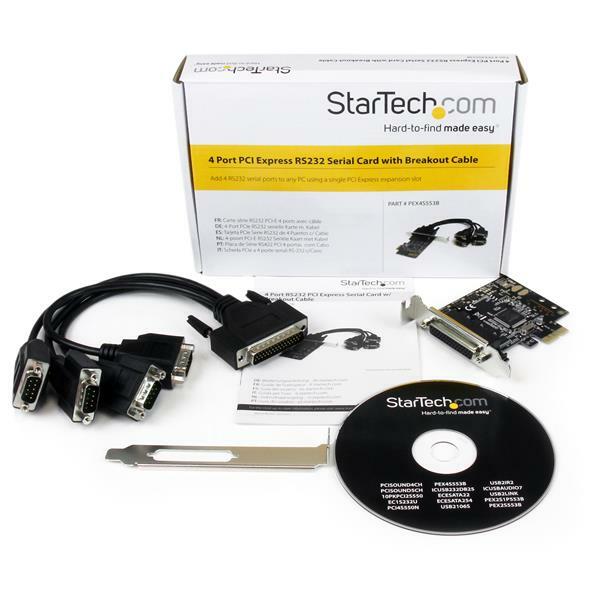 The serial card features a native single-chip design that provides optimum reliability and speed, reducing the CPU load by up to 48% over conventional bridge-chip serial cards - a cost-effective solution for connecting legacy serial devices to PCIe-enabled computers. 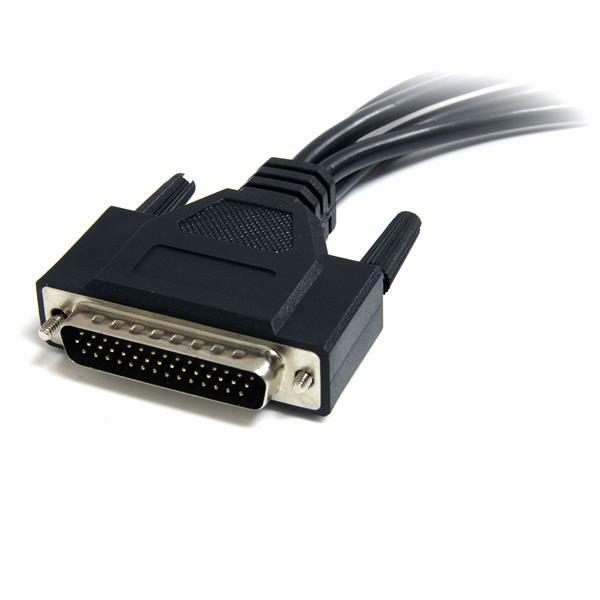 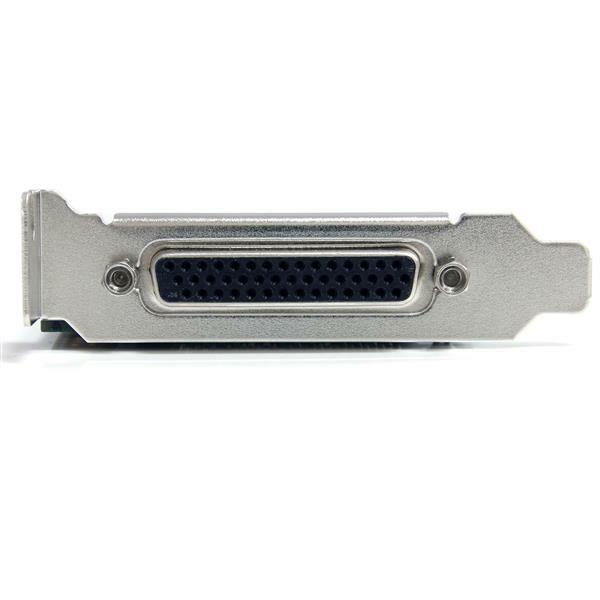 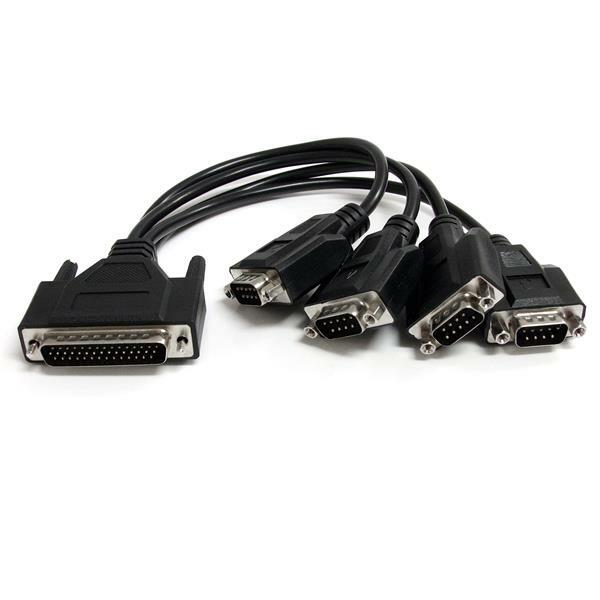 The multi-port serial adapter includes both full profile and low profile/half-height brackets for compatibility with standard and small form factor computers, and is compatible with a broad range of operating systems, including Windows®, Linux, and MAC OS. 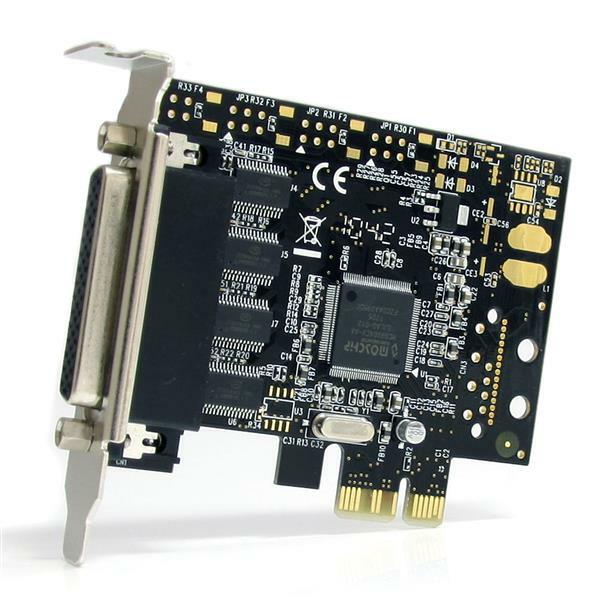 This product is a replacement for our PEX4S552B card.